As I began to think about this blog, I wondered? Are there such things as spooky flowers? Everything else seems to get creepy at this time of the year, but could there be flowers to scare? Guess what … there are! 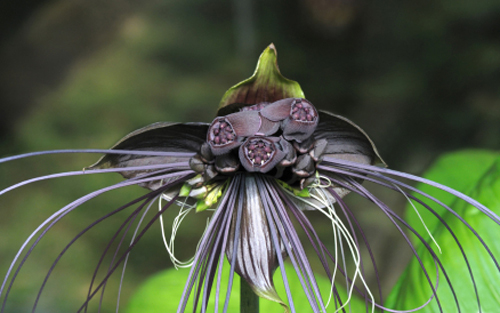 I could not believe flowers such as a Bat Orchid and a Ghost Plant actually existed. However, I was even more disgusted to see the bleeding tooth fungus. Eww! While I am not sure you would want Fleurenasci to make jewelry out of these, hmmm shall we say “different” flowers, I did think the following article was quite interesting! Enjoy and Happy Halloween!